David Allen Racing Motorsports the leader in Powersports! WELCOME TO DAVID ALLEN RACING ! David Allen Racing Motorsports (formerly Powers Motorsports) has been a franchised motorsports dealership for over 25 years. Located in Fremont Michigan we have been recognized as one of West Michigans leading multi-franchised dealerships. We strive to serve our customers with superior service and support. 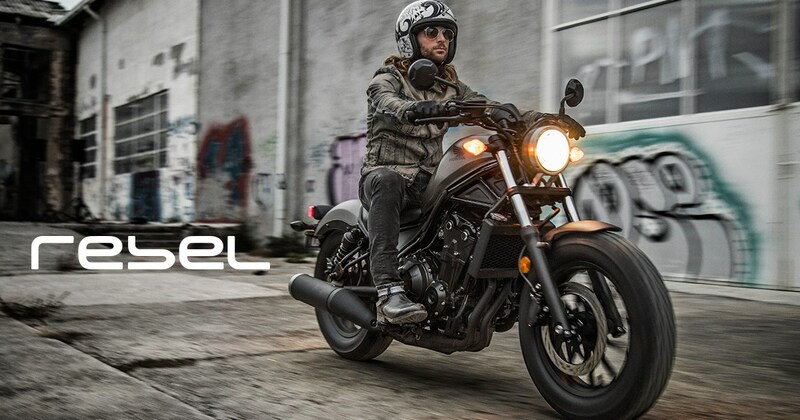 We carry the complete line of Honda motorcycles, Yamaha motorcycles and Kawasaki motorcycles. As a multi line dealer we are a full service Honda ATV, Yamaha ATV, and Kawasaki ATV. 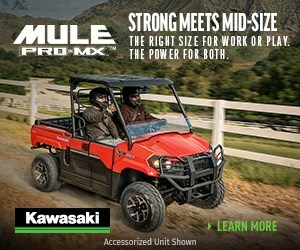 As a dealer we also carry the complete line of UTV products including Yamaha products and Kawasaki Mule & Teryx products for all your hunting needs. 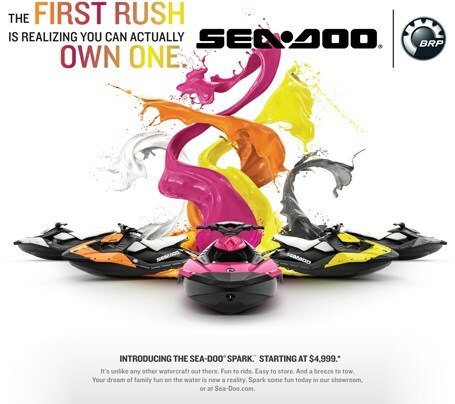 We carry a complete line of Sea Doo and Kawasaki watercraft and all the parts and accessories to go along with them! As a Yamaha Generator and Honda Generator dealer we offer the finest selection of generators available. We have generators for the campers, house or business. Stop in and check out our generator selection. Our retail store is designed to give our customers a buying experience that they deserve and appreciate. 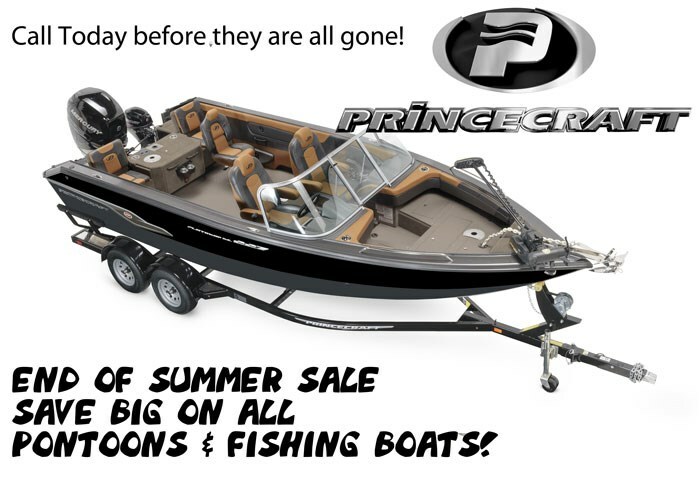 Come visit us to see all the accessories and apparel you need to deck out your powersport products. Sale prices are good as long as the units are in stock and can not be honored once inventory is depleted. Call today to get the best prices on all your new units. 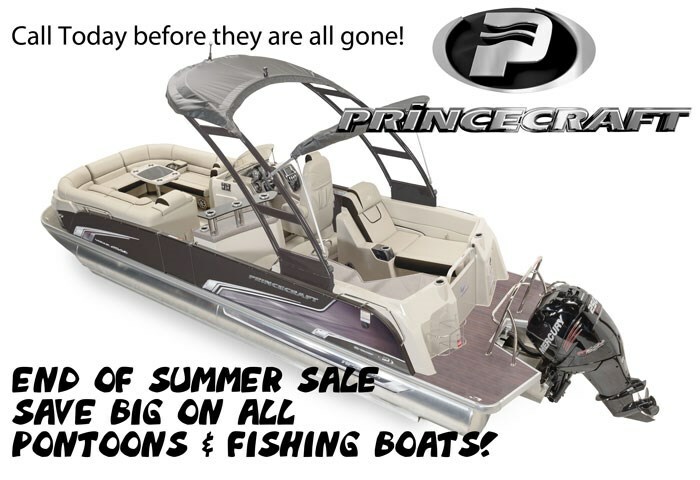 We feature great prices and great service for all your powersports needs. 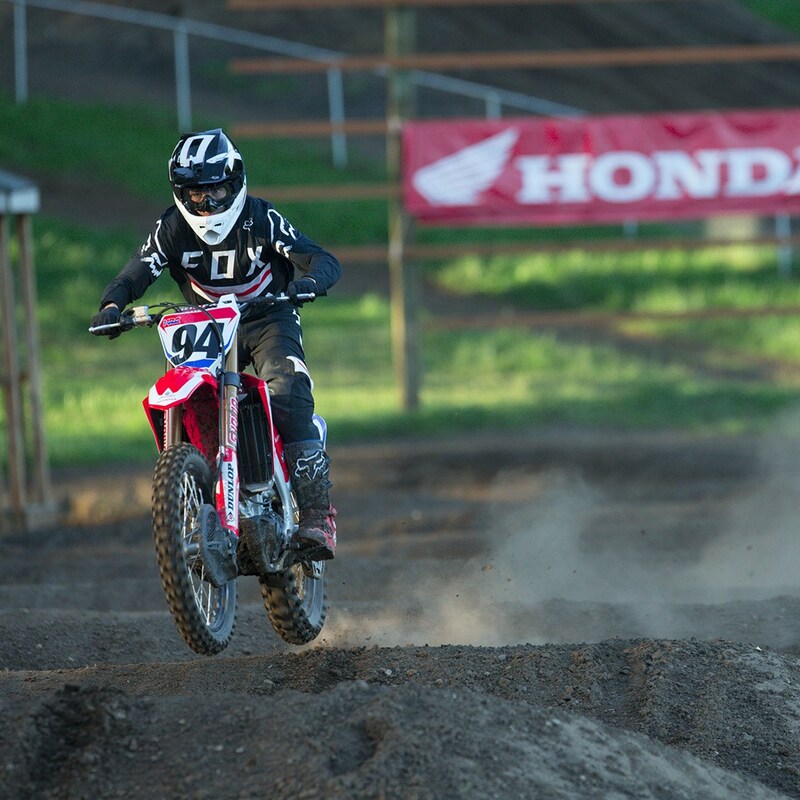 David Allen Racing is your online source for Genuine Honda Motorcycle Parts and Honda ATV Parts and the complete line of Honda Accessories. 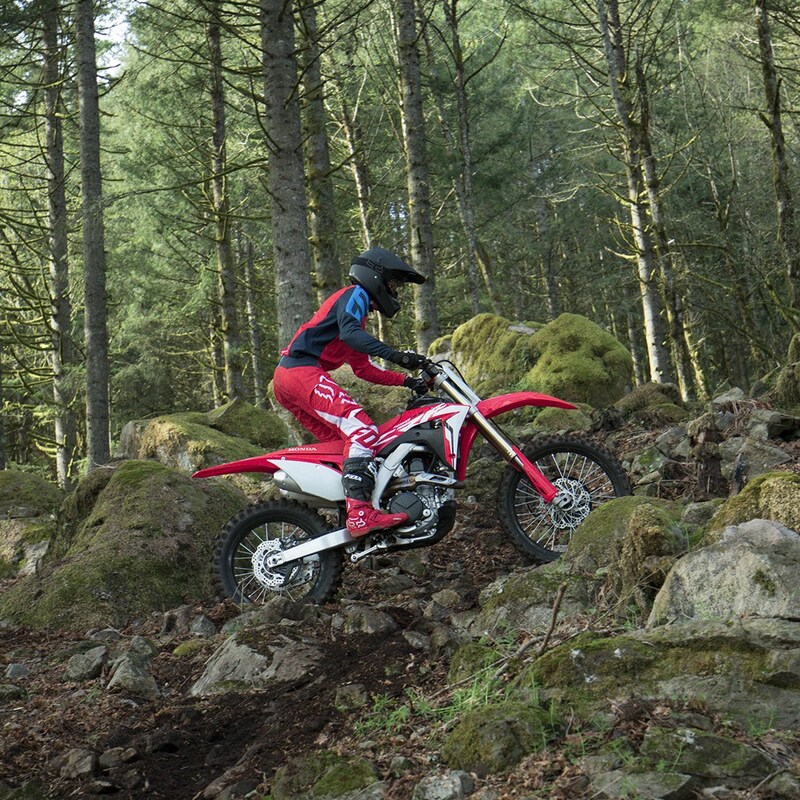 All Honda motorcycle parts, Honda ATV parts and Honda Dirt bike parts are shipped directly to your door at competitive prices! When it comes to servicing your Honda, we're second to none! Since 1989, David Allen Racing has been the dealer of choice for for Yamaha Motorcycle Parts, Star Motorcycle Parts , Yamaha and Star accessories and the complete line of Yamaha and Star apparel . 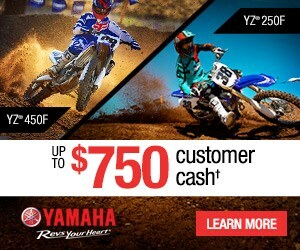 All Yamaha motorcycle parts, Yamaha ATV parts, Yamaha waverunner parts and Yamaha snowmobile parts are ready to ship directly to your door! Powers Edge prides ourselves in customer service and a knowledgeable support staff to assure you the correct parts in a timely manner. 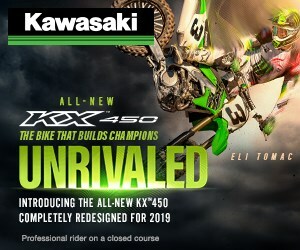 David Allen Racing is your complete online source for all your Genuine Kawasaki Motorcycle Parts, Kawasaki Accessories and the Kawasaki Apparel line. 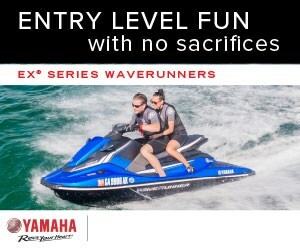 We carry all the everything from the Kawasaki Jetski parts to Kawasaki ATV parts all ready to ship directly to your door with our Low Price Guarantee.